Travelling to forests of India to spot the striped big cat - Tiger, in its home - Jungle, is every wildlife lover and travellers dream vacation. Travellers from all over the world visit India to spot these majestic cats in the wild. Spotting Tigers and photographing them in the wild is an unforgettable experience. 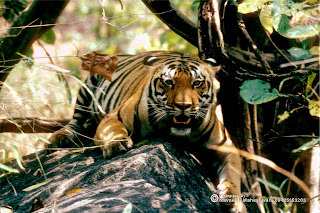 India boasts of maximum Tigers in the wild and one of the best places in the world to spot them. Today India has many Tiger reserves famous within the tiger lover community and choosing any one or two of them is not easy. Central India has the maximum number of Tiger Reserves with the state of Madhya Pradesh alone having 7. Here is a list of 5 best tiger reserves to chose from for your upcoming trip. 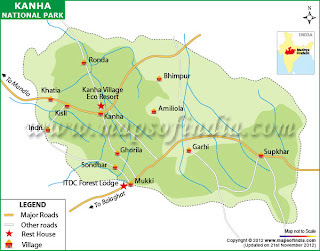 Spread over 940 Sq Kms, situated in Mandla district of Madhya Pradesh, Kanha national park is on top of the list. 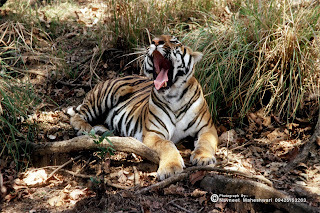 Also known as Kanha Kisli Tiger Reserve, it has one of the best developed tourism infrastructure. It can be easily reached from Jabalpur, Nagpur, Raipur and Gondia. 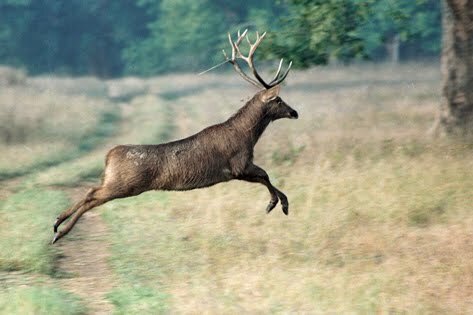 Kanha has more than 100 tigers and is the only wilderness where you can spot Hard ground Swamp deer or Barasingha - the twelve tinned deer. Kanha's Sal and Bamboo forests are one of the best place to rejuvenate your body, mind and soul. Kanha is the best managed national park of India. Famous for spotting tigers and it's historically important ruins, Bandhavgarh is one tiger reserves you should not miss. With very good infrastructure and easy to reach from Jabalpur and Khajuraho it is always on top of list of wildlife lovers and photographers. It is located in Umaria district of Madhya Pradesh. 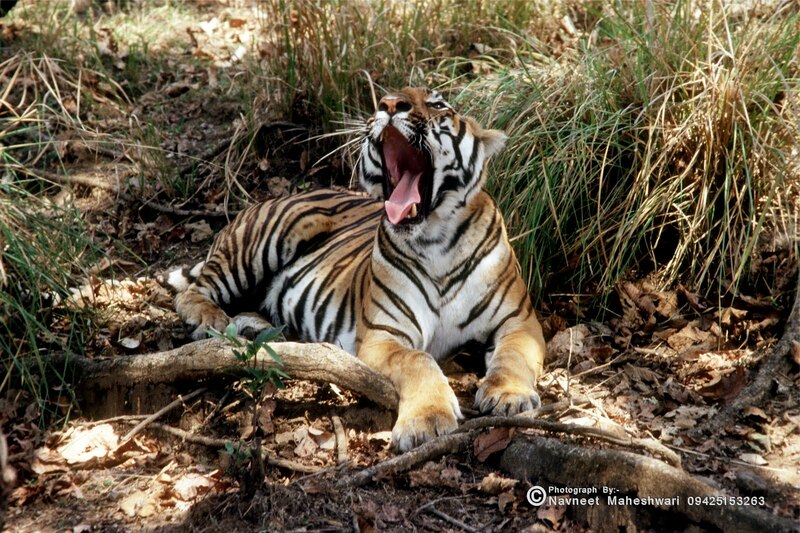 Bandhavgarh forests are also famous for having the highest density of tigers as well as for white tigers. 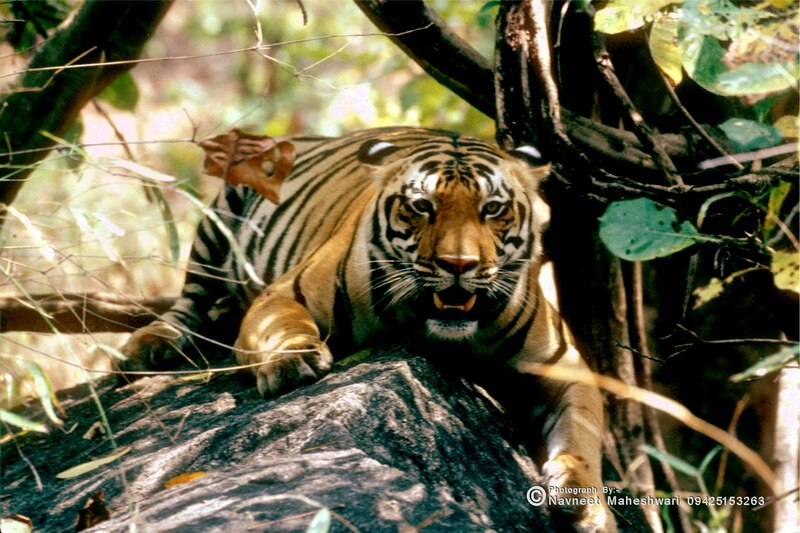 If it is only the tigers on your list Bandhavgarh will certainly be on the top. Famous as playground of famous writer Rudyard Kipling, it is said his novel 'Jungle Book' was written with forest of Pench as the set. Pench is dry deciduous forest patch and visibility is very high (especially in dry season) compared to other reserves. It is easily reached from Nagpur and Jabalpur as well as Pachmarhi. Pench forests also have very good bird population and known as bird watchers paradise. You can spot tigers with ease and if lucky leopard, wolf and host of birds as well. One of the most famous and well known of all tiger reserves, Ranthamhore is situated in Sawai Madhopur District in Rajasthan state. With dry deciduous forest and 3 main ponds (namely Padam Talao, Raj Talao and Malik Talao) spread over the park, spotting a tiger here is relatively easy and ruins of Ranthambhore fort and old princely state make the spotting surreal. Famous for Tiger men of India - Late Shri Fateh Singh ji Rathore and longest living tigress Machli, it has been visited by many from the list of rich and famous. It has very good rail and road connectivity and well developed tourism infrastructure. Khajuraho is famous for its temples and visited by tourists from all over the world. Panna is only 30 Kilometer from Khajuraho but rarely visited although it is one of the best reserves to spot Tigers and Leopards. Panna lost all its tigers to poaching sometime back but with hard work of forest department and support of locals they have come back and regained their kingdom. Panna forests are very good for bird watching and one of the last places in Central India where you can spot 8 species of vultures. Easily reached from Khajuraho and Satna, Panna is one place I will suggest not to miss. I will suggest to visit minimum 2 tiger reserves, 3 night stay at each and 4 safaris at both destinations. This will increase your chances of spotting tiger and you will be able to enjoy the wilderness to its best. Spotting a tiger in wild is an unforgettable experience.